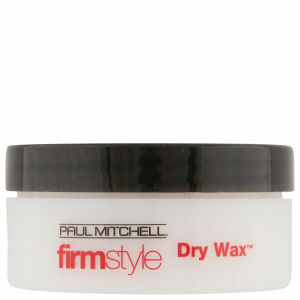 Paul Mitchell dry wax achieves a 'lived in' look with a fresh finish. Won't revert curl. Easy to use - easy to apply.